It’s winter in the garden. Students have given the remaining winter-friendly vegetables a straw mulch blanket. Brassicas especially enjoy continuing to grow after it begins to frost. Their flavor becomes richer and sweeter. 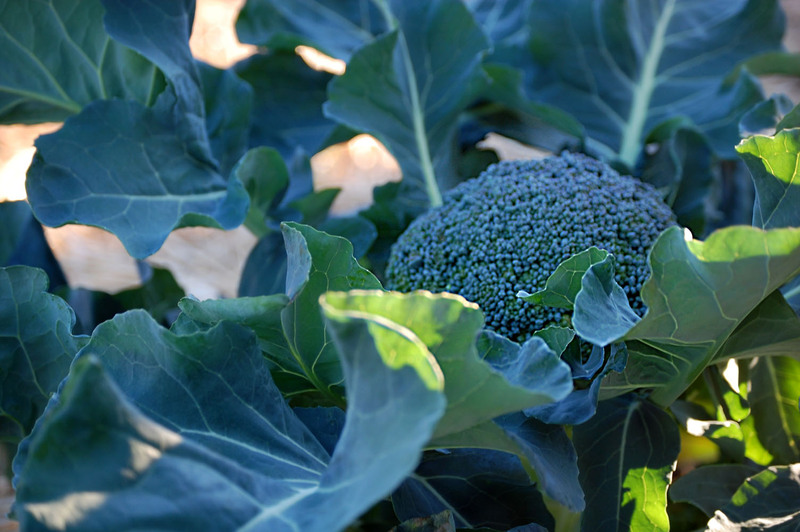 Brassicas include broccoli, Brussels sprouts, cauliflower, cabbage, collards, kale and rapini among others. 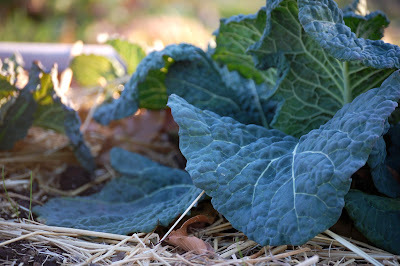 In the LIONS Garden we still have cabbage, collard greens and kale growing as well as a few Swiss chard plants. Aphids have found us and we’re trying to get them under control with the help of a plant-based organic pesticide from Farmer John. 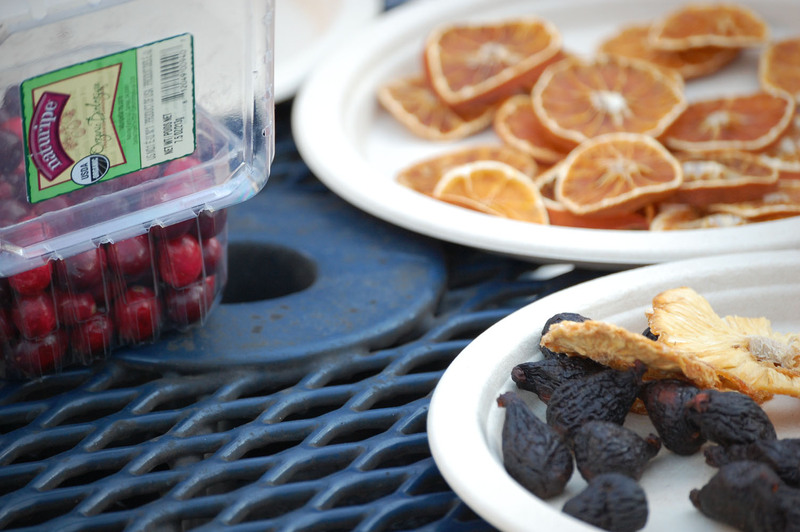 The term pesticide doesn’t always refer to harmful chemicals. Man-made plant-based pesticides can be used in organic gardening to control the pests that like to feast on vegetables. The students used the water cycle model to understand why when the weather turns colder there is no need to water the garden until Spring. When the sun isn’t heating up the water in the soil, evaporation is significantly lessened. The soil retains its moisture. 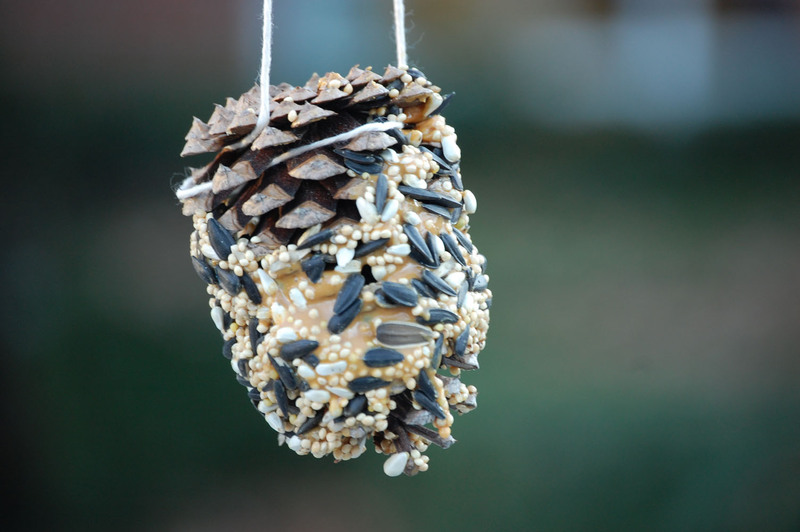 At our last meeting, the Green LIONS Garden Group worked to balance our aphid assault by encouraging life in other species—birds and squirrels. 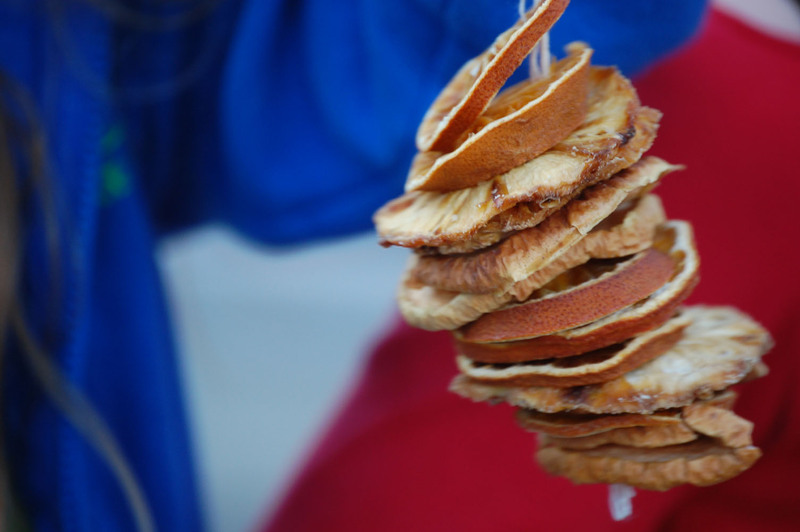 We made edible ornaments to feed the birds and squirrels in our community to celebrate the winter solstice. We learned about the history of the solstice and how many aspects of early winter solstice celebrations have been adopted into Christmas and Hanukkah, like decorating with evergreens and using symbols of light through candles. The winter solstice is the shortest day of the year and it’s a celebration of the return of the light and thus a return of bountiful harvests. Seemed pretty apropos for our garden group! After taking care of our feathered and furry friends the students also learned steps we can take to keep ourselves healthy during the winter. While we’re not outside in the sun as much as we are in warmer months, our production of Vitamin D, which is stimulated by sun exposure, is lessened. 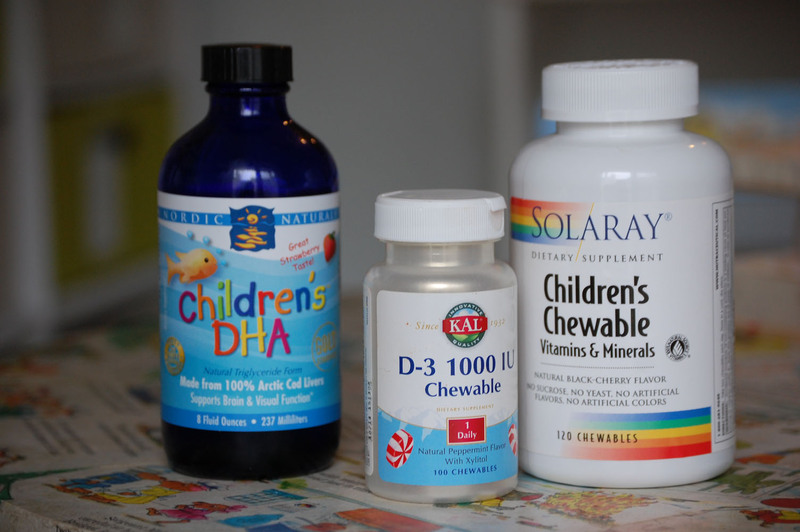 Consider talking with your pediatrician about adding a Vitamin D supplement. Chewable supplements can be found easily at places like Heritage Natural Market on Laskin here in town. See their link in our Green Links section. Adding an Omega 3 supplement is also a great idea especially in cooler months. Not only does it support brain health, great for growing kids’ minds, but it also helps to regulate moods which can sometimes fluctuate in cooler months. 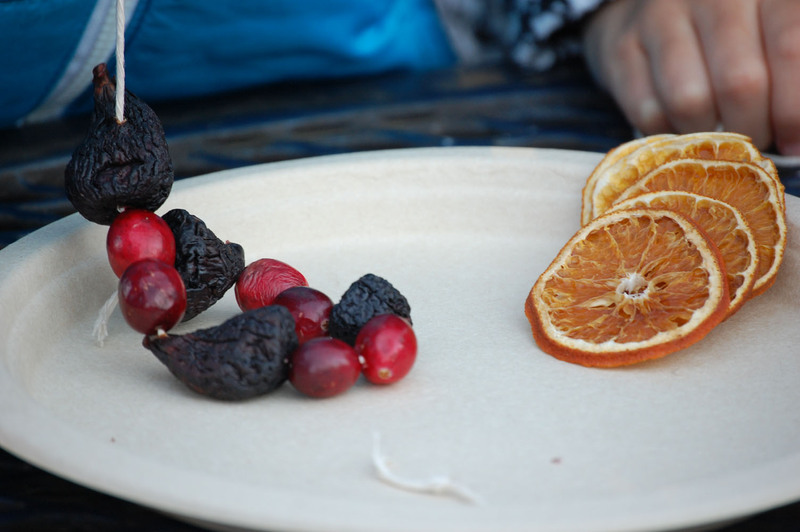 Historically, we got plenty of Omega 3’s from eating wild fish, wild greens, and wild game. Our food production has changed significantly and Omega 3’s are not as prevalent. As always, talk with your pediatrician before starting any new supplements. Using humidifiers in our homes can also help ward off colds and allergy symptoms when the temperatures drop outside and the heat kicks in inside. The heat in our homes and schools can dry out mucous membranes in our nasal passages which help to block out viruses and allergens. When these linings are thinner, we’re more prone to respiratory ailments. Adding humidity can help and also keep our skin from getting dry and itchy. Involving our children in these healthy steps is a great learning experience. 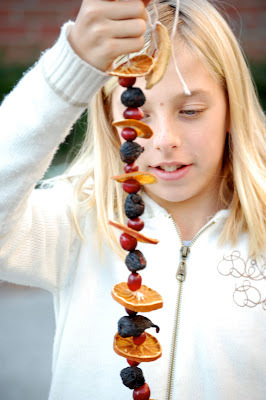 An interesting lesson on using herbs for health with children can be found at http://rhythmofthehome.com/2011/11/teaching-kids-about-herbs-healing-herbs-for-winter/. We’ve recently added this site and Soulemama.com to our Green Links. They’re nice sites to explore to get ideas and inspiration for embracing home and togetherness in these colder days. We’ve also added Simplicity Parenting by Kim John Payne to our book list. While not technically a garden book, it gives wonderful direction on how using simple practices like being in nature and adding more rhythm to our children’s lives can benefit the whole family. 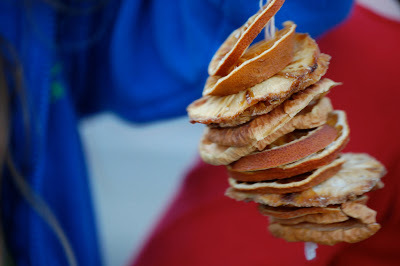 I love the homemade pinecones you all made and wished that I had one at my house. I had a lot of fun making pinecones for the animals.I love animals and garden club.This is my first club. 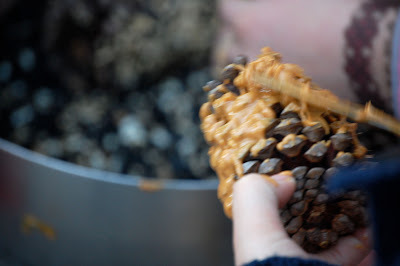 I had a lot of fun makeing the peanut butter pinecones we made!It was super hard to make them. I love that we made tree ordoments.Now that we made them the birds can be happy.The week of christmas i looked at my ordements and the seeds were all gone the birds ate all of them now theres only peanut butter.Not only was it creative but we helped the birds get ready to migrat. And get a tastey meal!!! ! The squirrels took ours and broke the strings.They were everywere!